NEW LISTING - 886 George Allen Drive South Vienna, OH 45369! 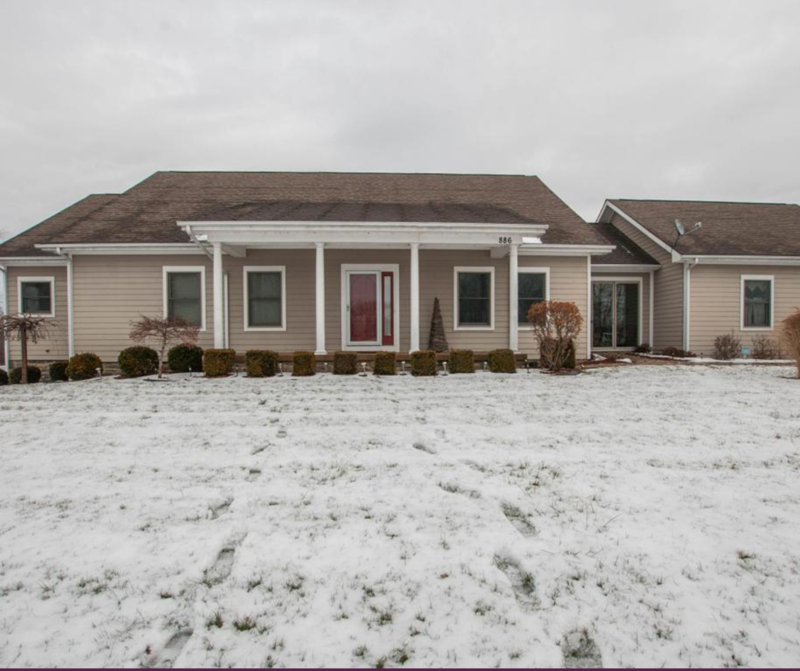 NEW LISTING – 886 George Allen Drive South Vienna, OH 45369! Welcome to Vienna Woods and Sylvan Lake! This charming waterfront home has an endless amount of quality and amenities! It features Geo-thermal heat, central vac, poured concrete foundation, lower level walkout to patio and hillside, ready to be finished. House has a retractable sun-setter awning, multiple decks, including a private owner’s suite access. The ceilings throughout this house are soaring and it feels so open! Lot is over an acre and has it’s own dock and there is a boat ramp next to this property. Custom oak woodwork throughout including crown or valences on every window, stunning. Kitchen boasts 2 islands and tons of storage space, pull out and slow close drawers. Breezeway from house to garage. More to mention than possible here! Nothing to do but move in.